Tim Walworth – TelePro, Inc.
Tim Walworth is experienced in all aspects of PC-based systems, especially in the areas of database systems, QA laboratory device integration and data systems, manufacturing process validation, and level four business system integration. This project provided solutions to minimize and automate the often complicated reporting requirements for federal, state, and local environmental control agencies. The reports cover inspection and reporting for: Dust Collectors, Part Washers, Hazardous Waste Storage, Hazardous Waste Disposal, Storage Tank Monitoring and Natural Gas Consumption Tracking & Usage Forecasting. This project monitors an aluminum smelting application. It displays data graphically and controls the system via web pages. Installations are across the U.S., and in Brazil, Australia, Spain, and Norway. 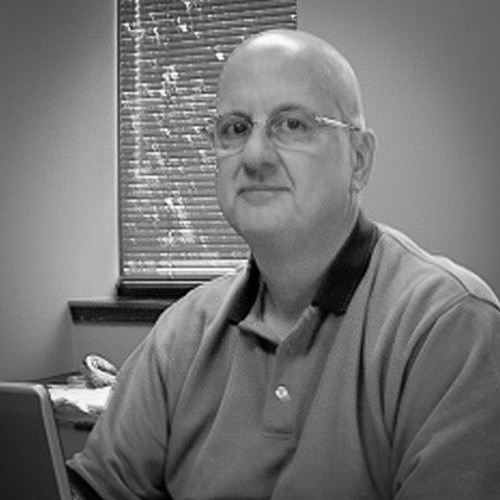 Tim has over 38 years' professional experience, including 13 years with Standard Oil Company (Indiana) in Naperville, Illinois, where he was head of PC Support for the entire site. There he was responsible for over 350 data acquisition systems. He designed portions of the Local Area Network (LAN), and he holds two patents for his work. He was cited as the most knowledgeable person in digital computer hardware and asynchronous communications devices at the site.